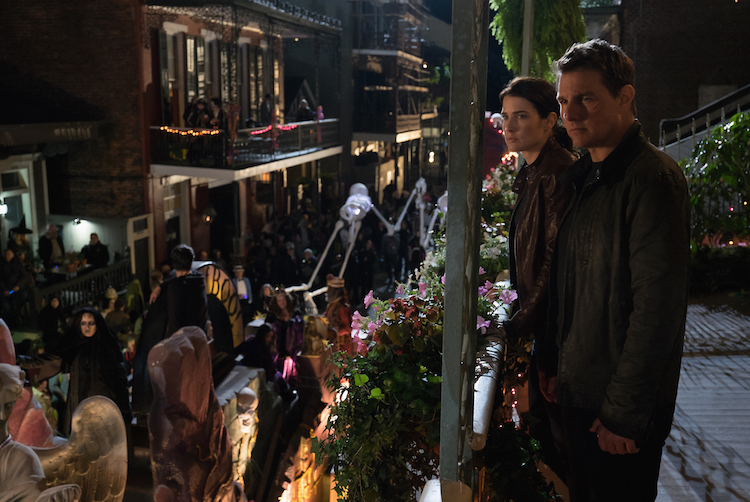 Tom Cruise is back as Reacher with Cobie Smulders, Robert Knepper and Patrick Heusinger. 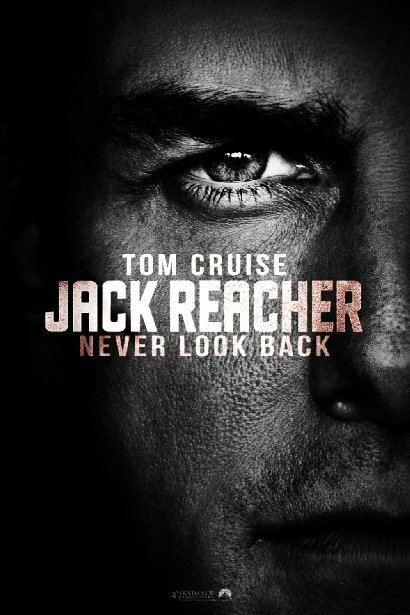 There is a moment in the trailer that smacks of Liam Neeson’s popular speech from ‘Taken‘, but it works and I know I’ll be front and center when this hits the big screens October 21, 2016. One please, large popcorn with extra butter. This entry was posted on Wednesday, June 22nd, 2016 at 1:19 pm	and is filed under Books, Film, News. You can follow any responses to this entry through the RSS 2.0 feed. You can skip to the end and leave a response. Pinging is currently not allowed. « Pick Up A Copy of ‘Criminal’ Starring Kevin Costner In July!!! You don't want to hurt the boy, Harvey.